Build A Snowman. snowman দেওয়ালপত্র. 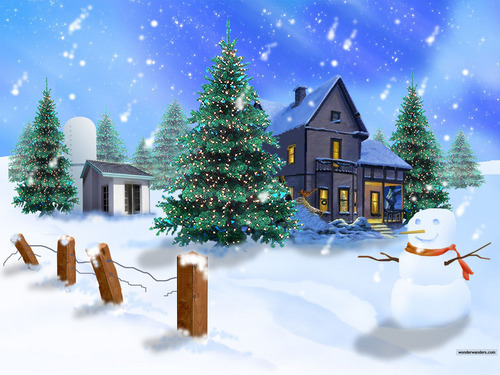 HD Wallpaper and background images in the বড়দিন club tagged: snowman image christmas wallpaper. This বড়দিন wallpaper contains কাষ্ঠনির্মিত কুটীর. There might also be বাংলো কুটির, হিপ ছাদ, hipped ছাদ, hip roof, hipped roof, জমিদারের অট্টালিকা, ধর্মযাজকের বাসগৃহ, হল, and বাসভবন. This looks so peaceful ☺ I would have a fire going in the fire place. And have friends, like you Berni, and dorothyLN, and others, visiting and drinking warm apple cider, playing board games, singing around the piano, or what ever!